Nido Collective works with artisans in remote communities in Mexico and Guatemala using ancient craft techniques to produce ethical homewares and accessories. Nido was born out of a love of textiles and a fascination with diverse cultures around the world who have been producing them for thousands of years. 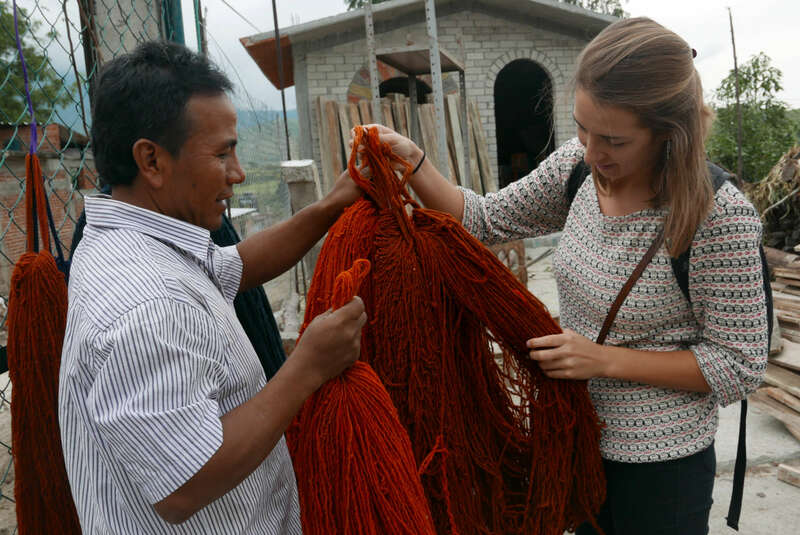 We strive to connect skilled artisans with the global marketplace and conscious consumers who desire, not only to purchase beautiful products, but to hear the incredible stories of the people who make them and the manufacturing processes they use. By generating a global market for their wares, we are encouraging these communities to continue to pass on their crafts to future generations. 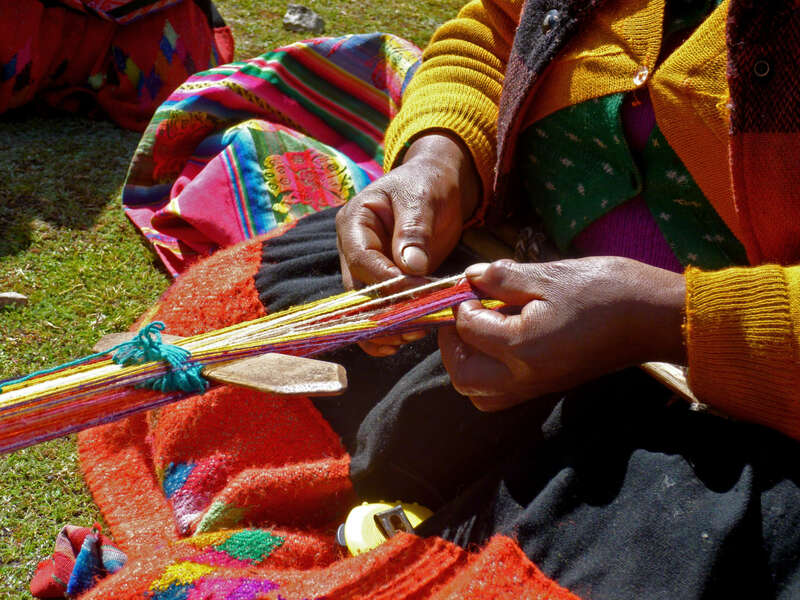 We believe that Nido Collective can make a difference – creating a lasting social impact by empowering artisans to work for a sustainable and fair income. Olivia Campus graduated with a degree in Fashion and Textile Design. 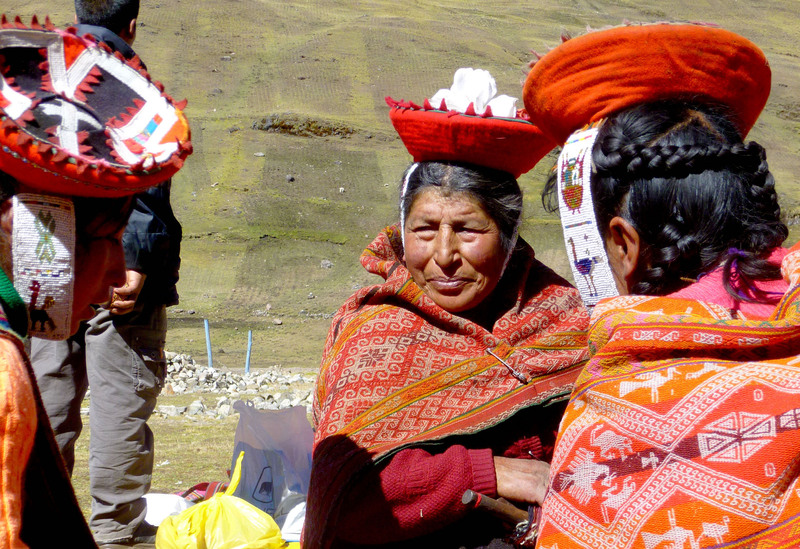 In 2014 she travelled to South America to volunteer with an NGO in Cusco called Threads of Peru, supporting weavers in the Andes. From Peru she travelled around the rest of the continent. It left a lasting impression and a desire to learn more about the indigenous cultures in Latin America. Back in London, she worked in high street and high end fashion companies, gaining experience in buying and e-commerce, before making a second trip to Mexico and Central America. There she took a course in backstrap weaving, experiencing at first hand how the time and the skill which goes in to producing textiles the traditional way, requires a patience and application completely unknown in Western society. She felt compelled to return to bring back a collection of homeware and accessories and share her enthusiasm with a wider audience. Nido Collective focuses on the stories of the people who make them and the remarkable techniques they use.